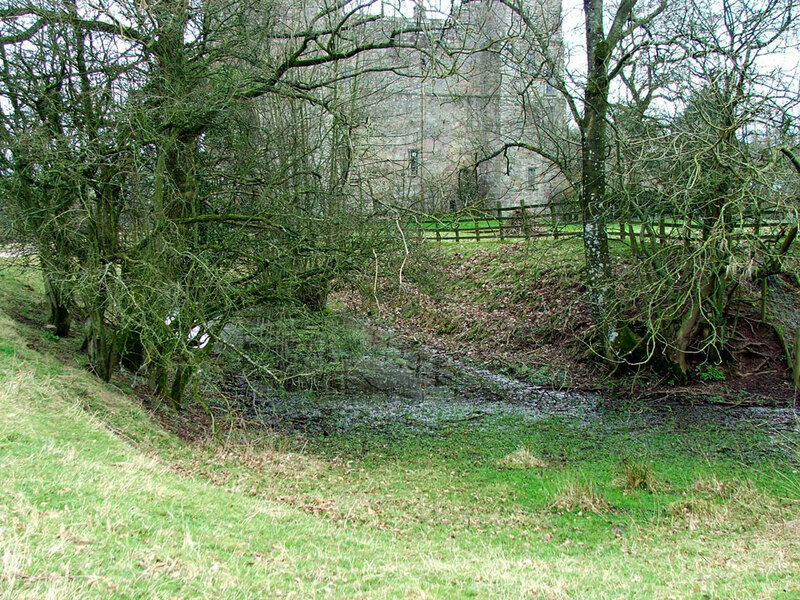 A three storey, early 13th century pele tower with walls seven foot thick and 70 feet high, surrounded by a moat. 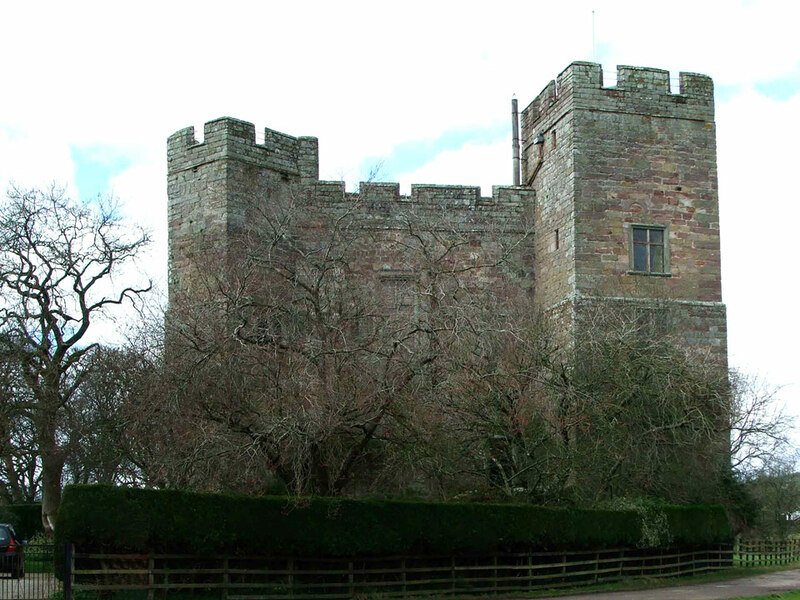 It replaced an early 14th century building that was destroyed by the Scots in 1317. 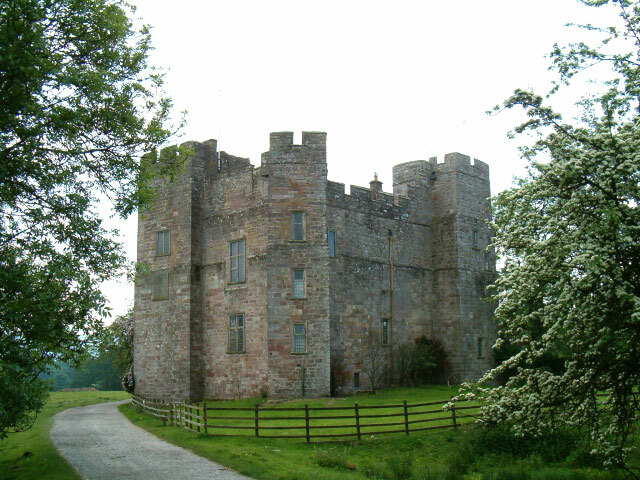 It was abandoned for many years before being restored in 1674 when it was again used as a private residence. Further restoration was carried out in 1960.